The WSO2 Dashboard Server was created out of necessity for our products. We no longer believe it is well suited for others to use directly and as such it will no longer be available for download. It remains a key component of our analytics offerings, but only as a component and not a standalone product. We will of course support it as needed or help you migrate to the right higher level product. The WSO2 Dashboard Server (formerly WSO2 User Engagement Server) helps to rapidly create visually appealing and engaging web components such as dashboards, and gadgets, and unlocking data for business intelligence and monitoring. With the host of capabilities that Dashboard Server provides out-of-the-box, going from data to screen has never been easier. 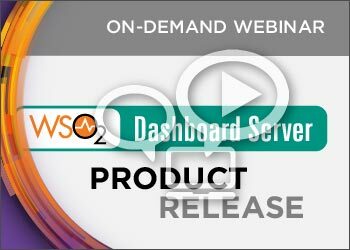 WSO2 Dashboard Server (DS) works with any WSO2 product as part of our underlying platform. Dashboard requirements for WSO2 products such as Data Analytics Server and Complex Event Processor are handled by Dashboard Server. Often, visualizing data is a challenge - especially in the context of monitoring it. Most businesses have to make do with limited, restrictive user interfaces. 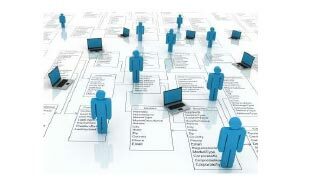 Dashboard Server alleviates this by providing a set of features that allow you to visually compose, build, and deploy data interfaces to the public or to private users, visualizing data from databases, WebSockets and more. 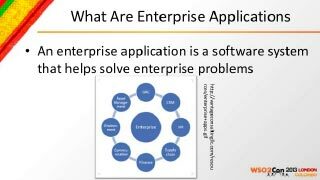 An enterprise web store allows users to share gadgets with one another - users can build dashboards and gadgets with any data source and share them among authenticated or anonymous users across the enterprise. Dashboards are secure, supporting single sign on, and with this new release, can be individually customized by users to suit their needs. Multi tenant, with quick deployment with cloud and can horizontally scale with more WSO2 Dashboards Server instances.